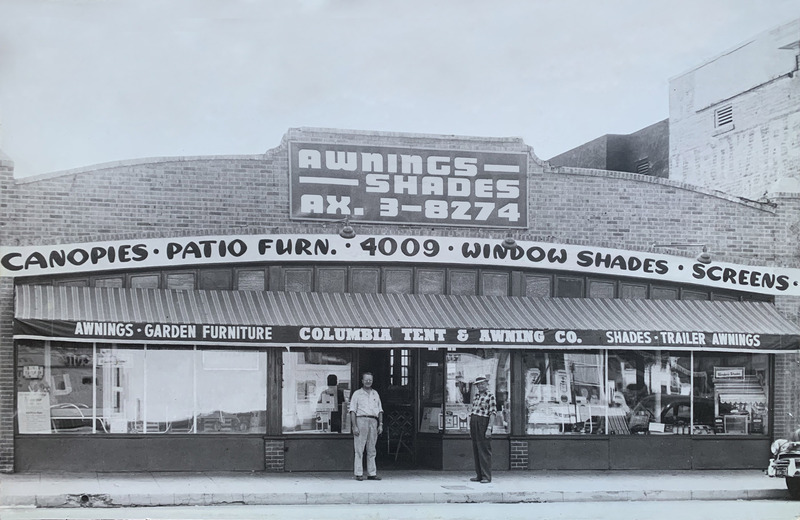 It all begins in downtown Los Angeles during the 1920’s where our current President’s grandfather saved up every penny he had to purchase a tent and awning company to support his growing family. With a strong background in custom textile manufacturing, clients began requesting custom bags for conferences and events in the late 1980’s. As the demand for custom bags increased, his grandson launched a new division of the company, Bagmasters, to better serve the growing demand. Soon after it’s launch, Bagmasters began manufacturing mass amounts of registration bags for non-profit organizations and trade associations, in-store shopper totes for companies like Khols and Sears, and security bags for large financial institutions like Wells Fargo. Today Bagmasters provides custom printed promotional products to large and small organizations nationwide. And our clients have expanded into a wide variety of industries (see ideas by industry). As a direct promotional products manufacturer, customers can receive 20%-40% off their purchase of customized items. Further, they’ll find exclusive styles that are still cut, imprinted, and sewn in our Corona, CA facility - manufactured in the USA (see USA made products). Our current product selection online includes over 5,000 customizable products that can be decorated almost anyway imaginable (see decoration options). Why Bagmasters as a name? Because of our background in custom textile manufacturing, we specialize in custom printed promotional bags. So in a sense, we are literally a bag master. In the last 12 years, we’ve sold more than 10 million custom tote bags. The thing is everyone carries a bag. One could argue, bags are an essential part of our everyday life. So we’ve decided to become experts in an industry that sells more than $1 billion dollars worth of promotional bags each year according to Promotional Product Association International’s (PPAI) 2017 annual Sales Volume Study. Do you only sell bags? Our capabilities extend far beyond just bags with over 5,000 promotional products available for online ordering. This transition came as clients experienced our level of service during their initial bag order. After working with the team, they began to request we handle the rest of their promotional product needs. Over the years our selection has expanded to include apparel, drinkware, health and beauty, home gifts, lanyards, name badge holders, outdoor and sports products, pens, stationery, travel gifts, tech products, and trade show giveaways(see site map). Read more about our Guarantee Details.